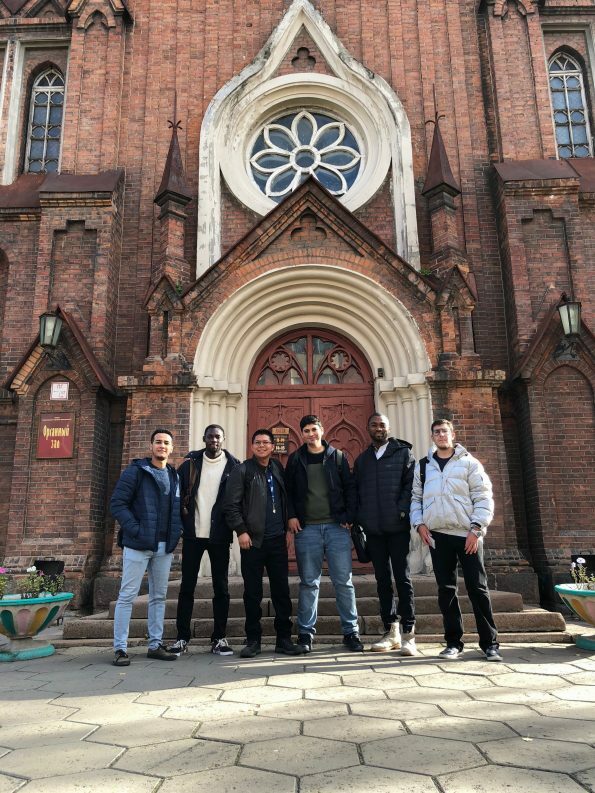 This academic year our School welcomed Master students from various countries such as Tunisia, Ghana, Iraq, Ecuador, Indonesia and Nigeria. 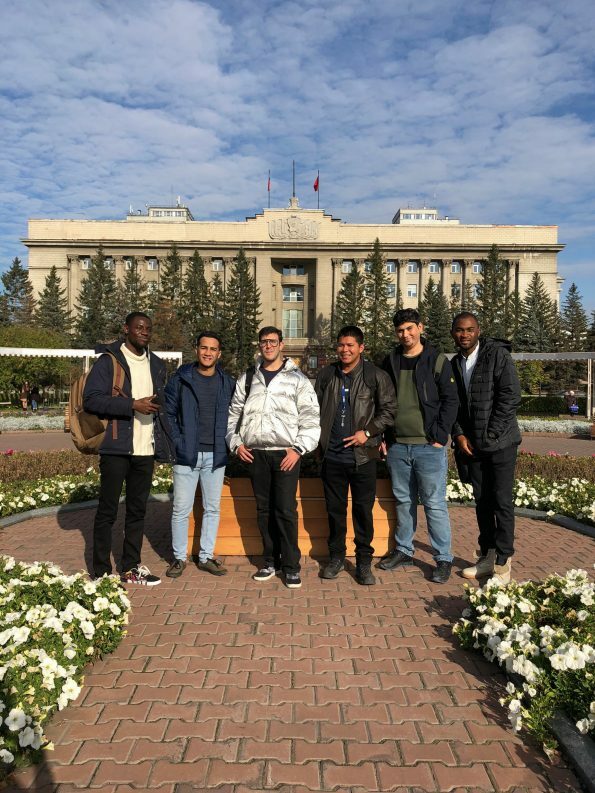 Each October we arrange a programme of events including visits to places of interest to make a smoother transition into living in a foreign country and into a Petroleum Chemistry and Refining programme. 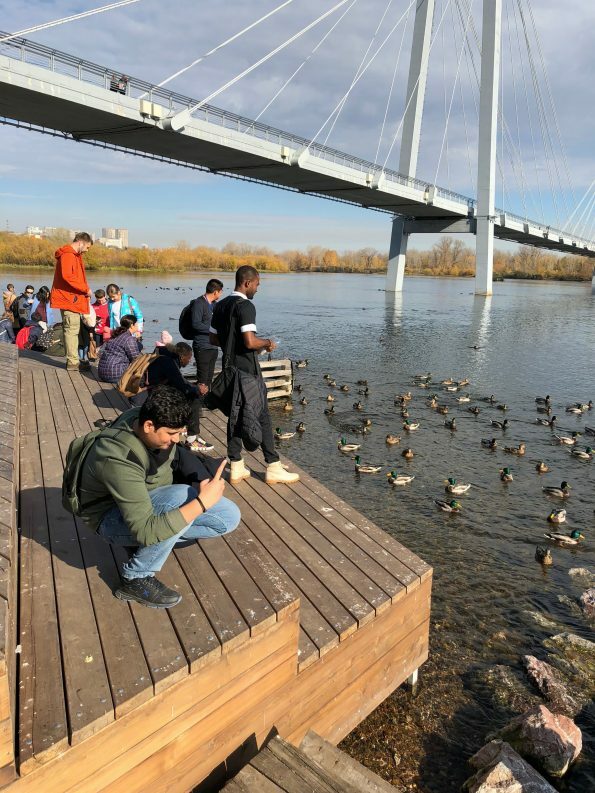 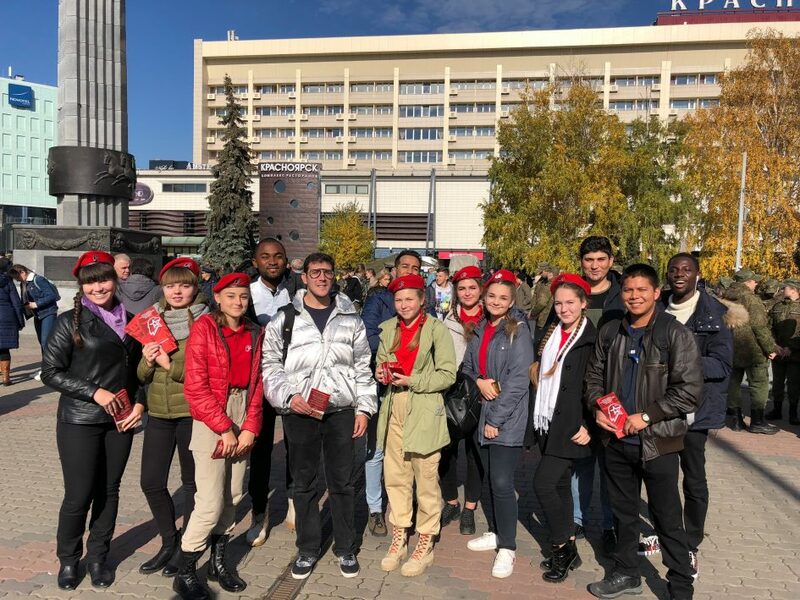 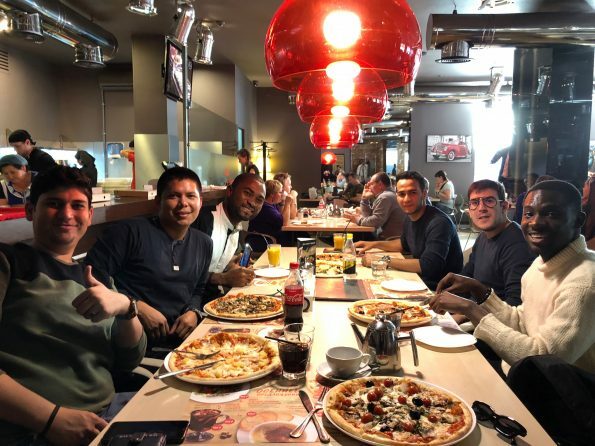 Thus, this week our newcomers visited Krasnoyarsk city center, Enisey river, 1st year bachelor students concert and had a lunch in Italian restaurant with a menu in Russian to be taught a bit. 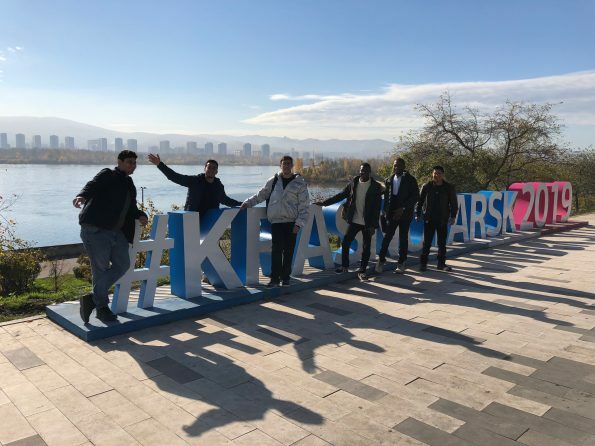 During the excursions we also provide students with valuable information that helps them to get settled in Krasnoyarsk comfortably and also break the ice within a group quickly.